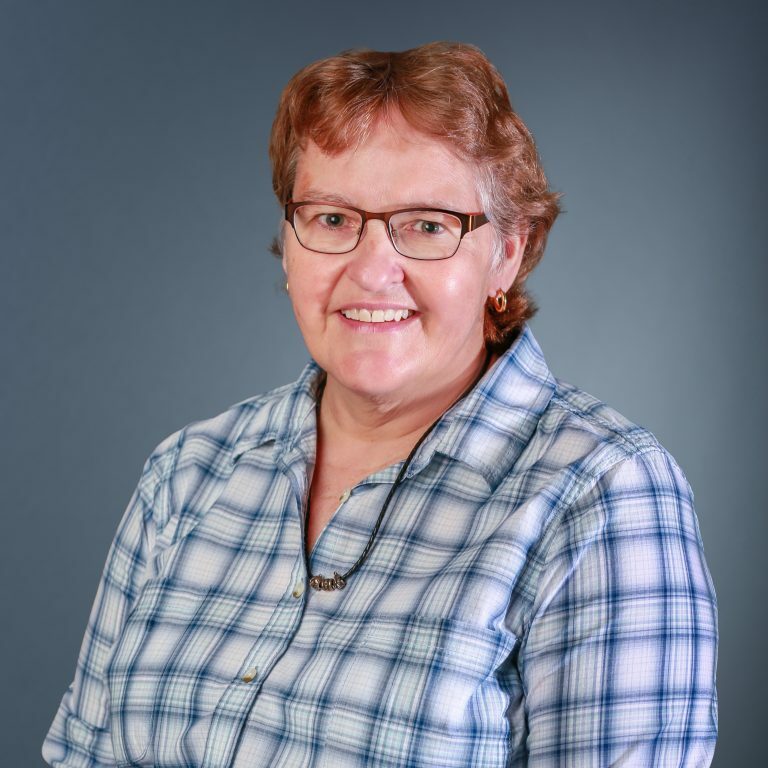 Karen Hull, DVM, CCRP, is a certified Certified Canine Rehabilitation Practitioner at MedVet Indianapolis where she has been part of the medical team since 2013. Dr. Hull attended Purdue University School of Veterinary Medicine where she earned a Doctor of Veterinary Medicine degree in 1982. Following her graduation from veterinary school, Dr. Hull practiced small animal medicine in Bloomington, Indiana. While there she took advantage of the neighboring Indiana University campus and completed a Master’s Degree in Computer Science. In 2014, Dr. Hull received her certification as a Canine Rehabilitation Practitioner from the University of Tennessee. As a rehabilitation veterinarian, Dr. Hull enjoys getting to know her patients and learning what motivates them to engage in their therapy. The ultimate reward is helping to restore pain-free mobility and function for older dogs. In her free time, Dr. Hull enjoys golf, geocaching, and woodworking. Her animal family includes two dogs, two cats, and fish. One of her dogs, a golden retriever named “Frannie,” is participating in the Morris Animal Foundation Golden Retriever Lifetime Study. “Frannie” is one of 3,000 goldens in the nationwide study that aims to identify genetic, environmental and nutritional risk factors for cancer and other major health problems in the breed. Dr. Hull is also a volunteer member of the IVMA Animal Welfare Committee whose goal is to elevate education and encourage responsible and compassionate stewardship for the well-being of animals. Dr. Karen Hull is very patient and compassionate to both my pet and me. She takes time to explain everything and never makes me feel rushed. I feel very fortunate that Dr. Hull is overseeing the therapy of my dog. – Liz K.
I love the wonderful customer service. Dr. Hull and her team is dedicated and caring. My older dog’s quality of life has improved significantly since they have been working with him. – Karen P.